After years of budget cuts and tough economic times, I am very pleased to be able to support the budget proposed by the House Democrats today which aligns with our shared values and makes real investments in the future of our economy and the well-being of our children, families, and communities. With this budget, we are supporting an economy that works for everyone, not just the wealthy few. The first thing on everyone’s mind this year has been funding education. 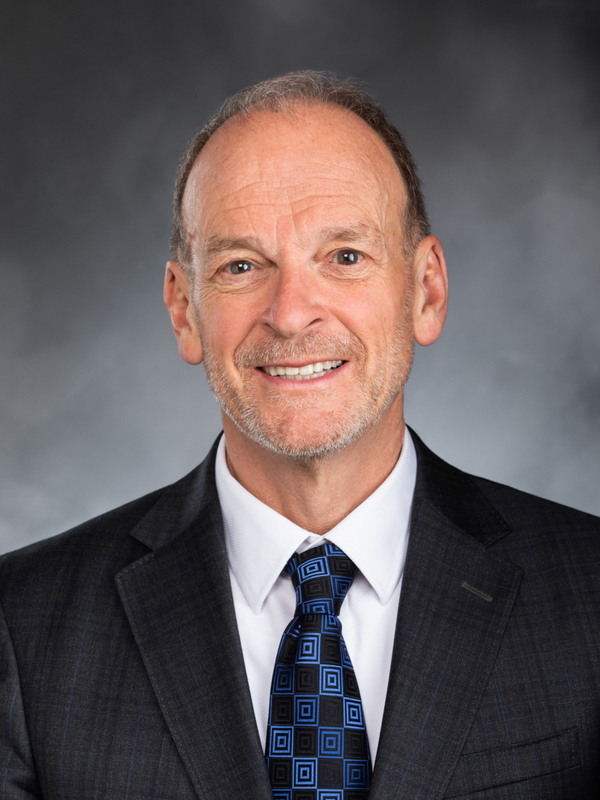 One of the best tools we have to give all Washingtonians the opportunity to succeed is by providing quality education that takes young children from their cradles all the way to the launch of their careers. Our budget increases funding for K-12 education by 21%. With this investment, every child in the state can access full-day kindergarten. We are funding class size reductions for students in grades K-3. We provide funding for tools students need in order to learn – things like textbooks, classroom supplies, and school operating costs. We invest in college and career readiness programs so that students graduate from high school ready to take on their next step. Our hard-working school employees, from teachers to bus drivers get a long overdue cost-of-living increase. We are meeting our constitutional obligation to fully fund our schools. But we know that in order to thrive, we need to go beyond just providing the minimum required by our constitution and our Supreme Court. We also need to make investments in early learning and higher education. Providing high quality early learning is one of the best ways we can close the opportunity gap and make sure all our kids have a fair shot at success. We are improving the quality of early learning opportunities through programs like Early Achievers and the Early Start Act. 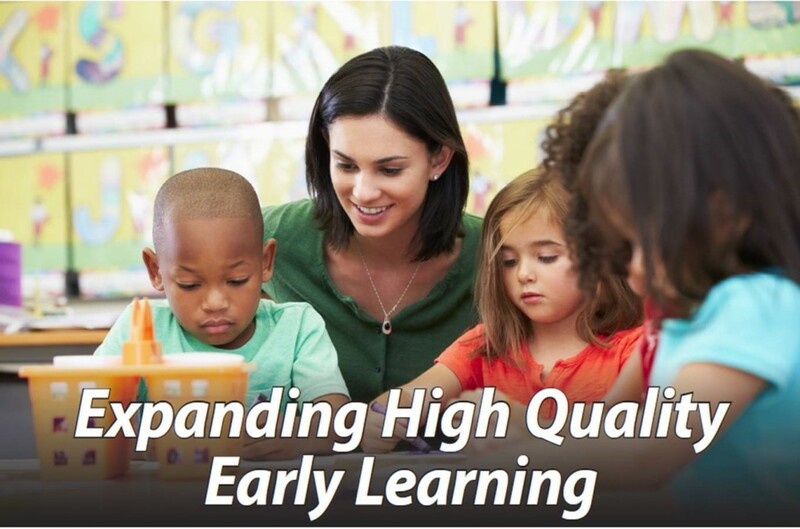 We are also making sure that families can access early learning opportunities by expanding funding for programs like Early Intervention, Working Connections Child Care and Early Childhood Education Assistance Program (ECEAP). College should be affordable and accessible for all students. Unfortunately, rising tuition rates are leaving too many middle-class families struggling to choose between their retirement and their children’s future or leaving students to fund their dream of going to college with student loans. Our budget freezes tuition for the next two years. And we do so responsibly by increasing funding for colleges and universities so that institutions can continue to provide students with quality education programs and services. We are also putting money into financial aid programs so more students have the opportunity to get a college degree. We invest in educating our future workforce in high-demand areas in computer science, engineering, and cybersecurity. Many of these students will graduate ready to take on the 23,000 high-paying jobs in computer science that are currently open in Washington. Will are investing $100 million to repair our broke mental health system. Our communities are safer and stronger when we make sure that our family, friends and neighbors are able to get the services they need when in crisis. New tools, like Joel’s Law, will help us help our family members who are in crisis. Funding for mental health intervention and treatment will give law enforcement, emergency responders and mental health service providers the tools needed to better address people who are experiencing a mental health crisis. Everyone deserves dignity and respect, and unfortunately our current mental health system is leaving too many people with mental illnesses in prisons or emergency rooms because there is no room at our mental health facilities. By funding more beds in community mental health facilities and state hospitals, we can make sure that people are getting the treatment they need. Throughout the great recession, we have made deep cuts to programs that help children, families and seniors. Cuts to these programs not only hurt the people who depend on them, these cuts are detrimental to the economic and social well-being of our entire state. No matter how much money we invest in K-12 education, hungry kids can’t learn and homeless kids can’t do homework. We can’t just provide opportunity in the classroom, we need to give every kid the best chance to take advantage of that opportunity. Our budget restores funding to the State Food Assistance Program to help feed hungry kids, families and seniors. As more families struggle to put food on their plates, food banks have seen an increased demand. Our budget puts more state funds in to local food banks through the Emergency Food Assistance Program. I hear all the time from hard-working moms and dads who are struggling to pay their bills each month. By reinstating the child support pass through, many families will be able to get about $100 more per month in child support. We are also giving families who are working to get back on the path to success a little help by not taking away assistance immediately when their income goes up. I know that by investing in our children, our families and our communities, we are creating a better Washington and an economy that works for everyone, not just the wealthy few. Moving our state forward is a shared task. We need to work together to build an economy from the middle class out.